Hard to know where to start and to understand the immigration processes? New Ground Immigration Services is a small dedicated firm operating from Nelson BC in Canada. We help you with advice and guidance to reach your immigration goal to come to Canada, temporarily as a visitor, worker, investor or student or permanently through one of the economic programs or family sponsorship. 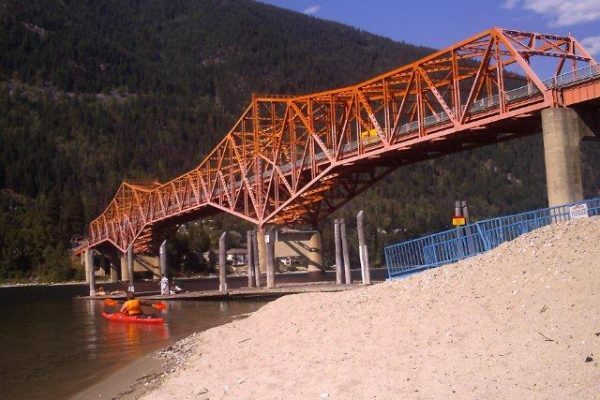 Willow Point Beach House offers on the beach accommodation on the Kootenay Lake north shore. 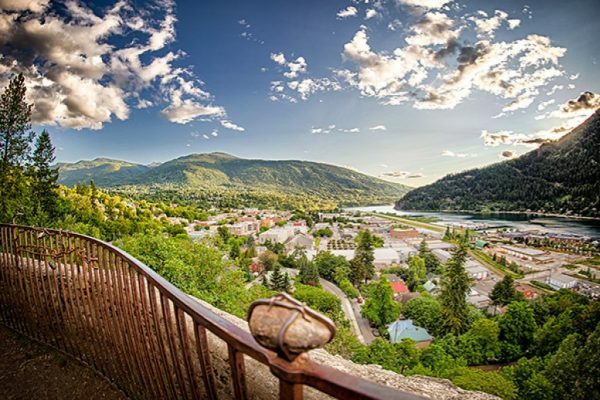 Beautiful self contained suites with own entrance and deck over-looking the Kootenay Lake. Only 4 miles out of Nelson. Healthy gourmet continental breakfast available on request. Minimum 2 night stay. Willow Point Beach House is one of the first homes to be built on the North Shore. The older house adjacent to the B&B was a packing shed for the fruit which was ferried down from the orchards in the 1920’s. Once a farm, then a shop, and almost a replica of an old English pub: now a B&B. It has now been renovated to a more modern design although a little crooked here and there to lend to its charm. Willow Point Beach House has 150 feet of the best beach in the area. The garden sweeps down to the water’s edge and offers our guests the chance to swim, fish or boat or just lounge in the garden or on the sandy beach. 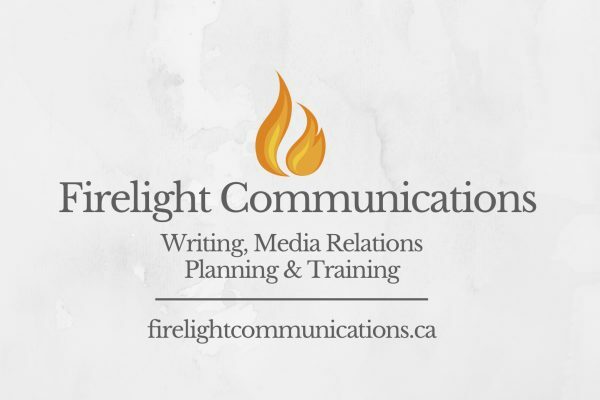 Join your hosts at the fire pit and roast some marshmallows and swap a few yarns. 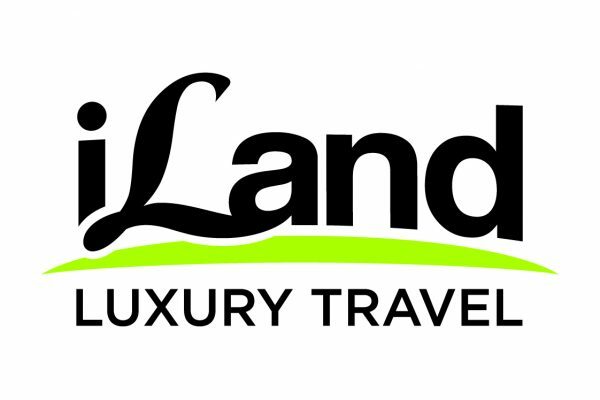 The new owners Larry Costen & Sheila Morrison offer their guests delicious gourmet continental breakfasts with home baked goodies and fresh local fruit, home made preserves and much more. NOT your normal continental. Larry and Sheila offer warm friendly service and hospitality at it’s best. We offer the free use of kayaks and a paddleboat. We’d love to share our little paradise with you. The Nelson area offers every activity for every level, glorious golf course, hiking, biking, kayaking, skiing and much much more. 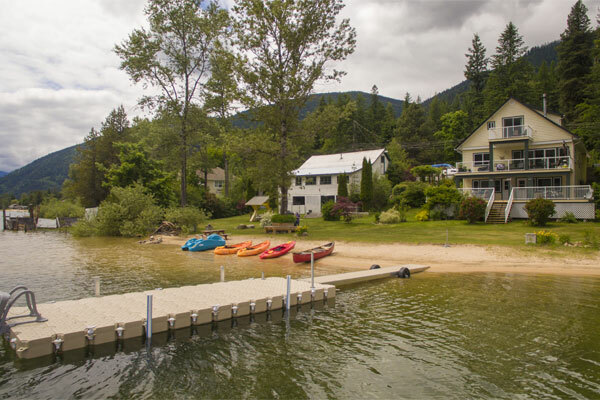 A beautiful, quiet, park like resort on the North Shore of Kootenay Lake. 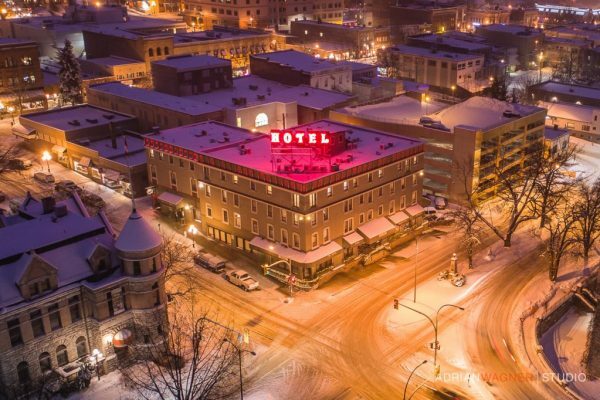 Only minutes to Nelson and close to Kokanee Glacier Park and Ainsworth Hot Springs. Cozy, clean kitchen suites and in summer a gorgeous breakfast included in a very reasonable price. Beach access and kayak rental. 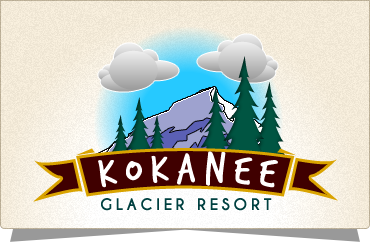 Our ‘Outdoor Resort’ is literally in the middle of existing activities: Kokanee Glacier Park with short trails and multi day hikes is on our doorstep. 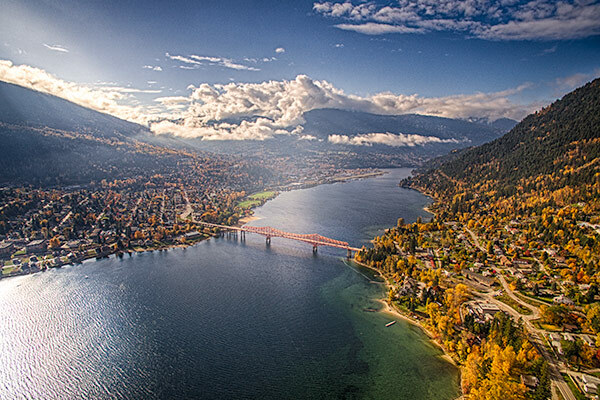 Kootenay Lake with great sailing, kayaking, fishing and swimming is right in front of us. Next to our place starts a Wilderness Road, leading to the Six Mile Lakes and the Slocan Valley. And Nelson is only 8 km away. 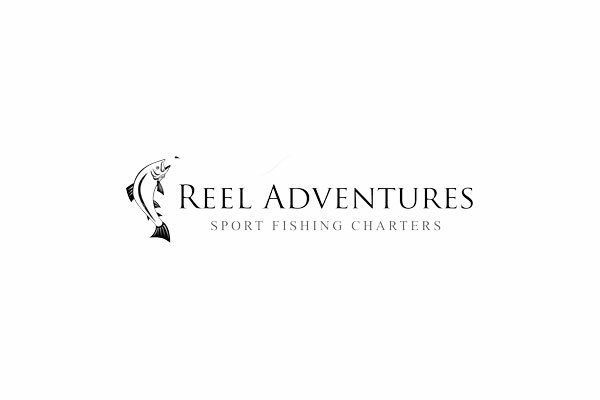 We offer guided fishing on world class Kootenay Lake and Columbia River. Trophy Rainbow trout up to 35Lbs and Dolly Varden up to 29Lbs. Heated Boats. 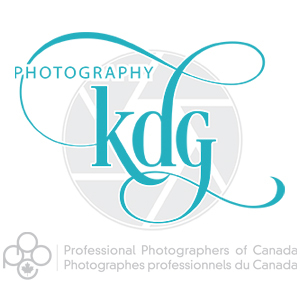 Fully licensed and insured. Brand new 2008 Ocean Pro custom boats. I am so excited to be opening my new studio with gallery to the public this year in the beautiful Kootenays just outside of Nelson BC. I have been working hard to complete the building, landscaping, and filling the shelves and garden with beautiful pottery! 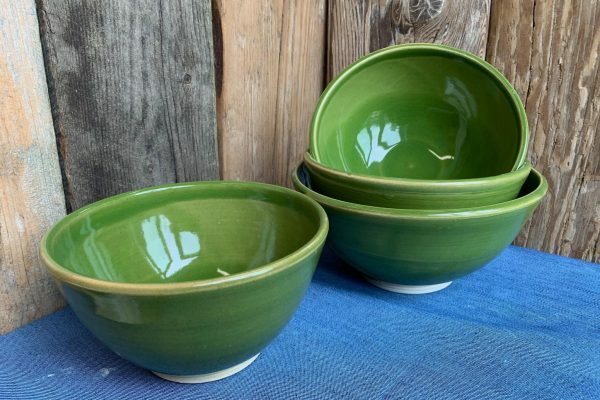 Cory at Sweet Mountain Pottery invites you to visit our garden patio and gallery to discover fun and useful clay creations for your home and garden. 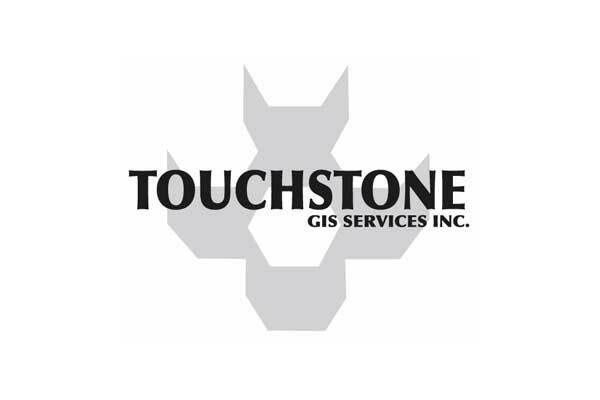 Touchstone GIS Services Inc. is backed by 20 years of experience, and provides a variety of services from map creation to data analysis and custom data warehousing. 1. Independently owned and operated. 2. 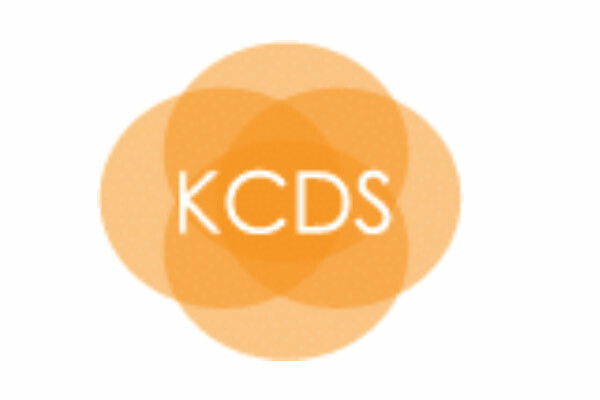 Main focus is GIS – detailed knowledge of Kootenay based data. 3. ESRI based – full ArcInfo capability. 4. Friendly and understandable approach. 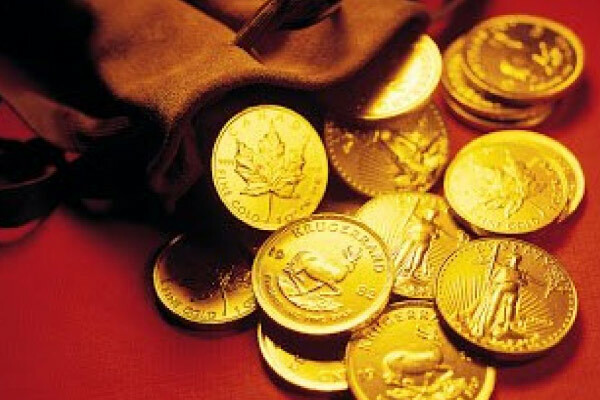 From learning how to run a business in Vancouver, I have stuck with the philosophy of being on time, always courteous, do what we say, finish what we start, providing fair and competitive prices. This belief has made my team and I successful in maintaining a strong relationship with every client I’ve done work for in this area. 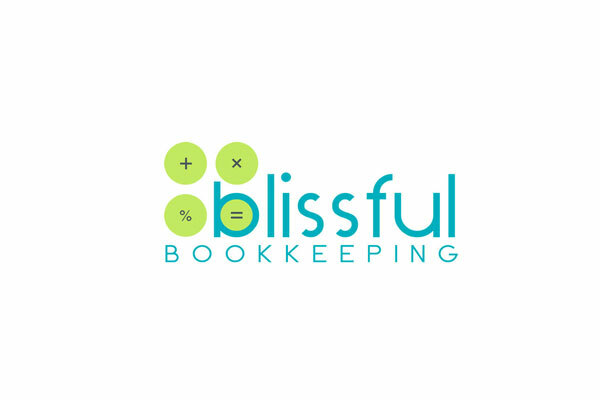 I strive to complete my work with a sense of pride and satisfaction knowing that I made a difference with each and every client. I love meeting new people and helping them out when I can. I look forward to meeting you down the road as well. 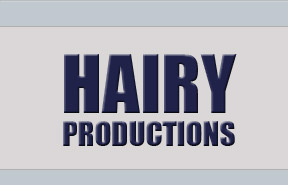 Sound, Lighting and Audio Visual rentals for ANY event. We also feature an experienced, professional DJ service. 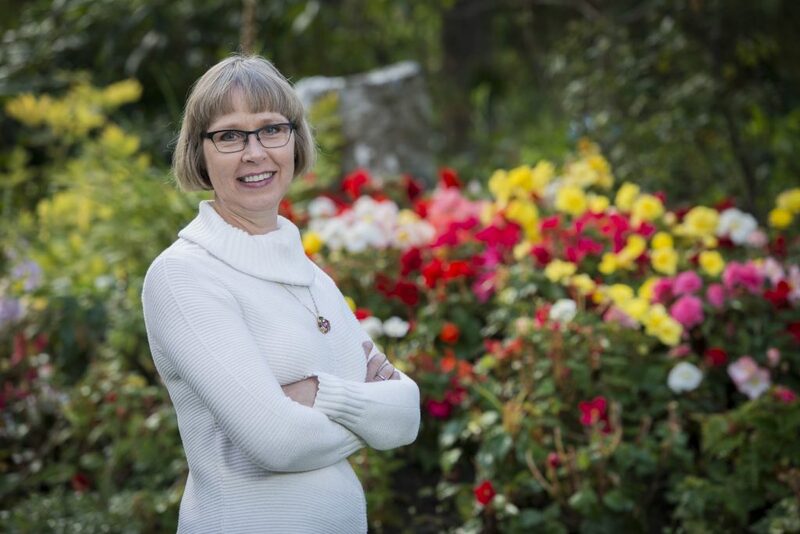 Serving Nelson and area for 16 years. 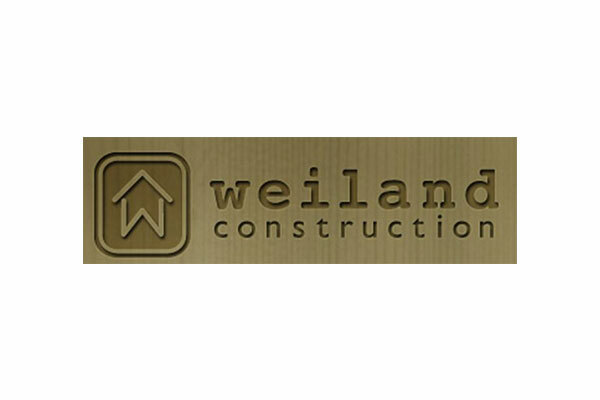 Weiland Construction Building quality homes for forty years in the Nelson Community is our family tradition. Eco friendly homes – Commercial – New Residential – Concrete – Timber Frame. 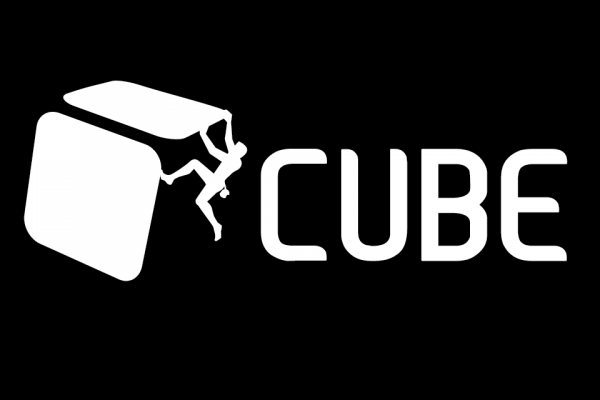 You dream it… we build it! The possibilities are endless. New home construction, residential, commercial, concrete, timber frame, general contracting, and interior design. 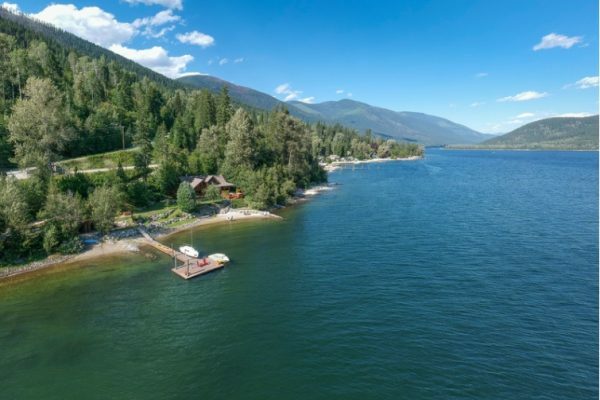 The Waterfront is a unique post-and-beam timber home located on the north shore of the West Arm of Kootenay Lake, 10 minutes from the historic town of Nelson, and 15 minutes from the Balfour landing of Kootenay Lake ferry. 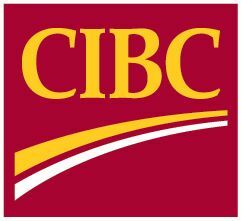 We are located on the International Selkirk Loop. Your room, with en-suite bathroom, opens to a private deck and hot tub overlooking Kootenay Lake. Here you will be steps away from a sandy beach where you can enjoy an early morning or evening swim. Simply relax and soak up the uninterrupted lake views over West Arm Provincial Park. 200 feet of sandy beach and our exquisite facilty offers you a holiday to remember. 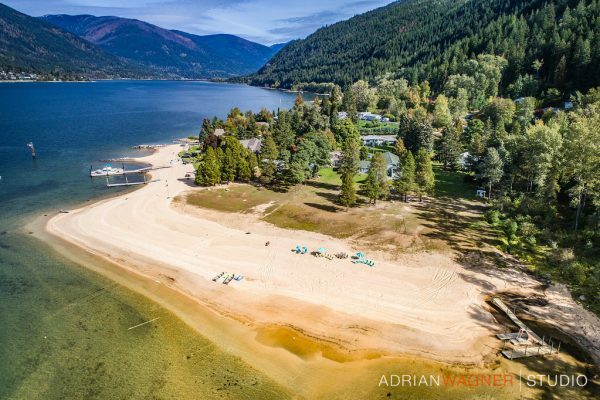 You will enjoy Inspired Living in our beautiful facility located on one of Nelson’s most amazing beaches. This gorgeous lakefront estate has all the comforts and coziness of home. With lush grass leading to the large private beach, volleyball net, wireless internet, and covered sundeck, this location truly has it all. While relaxing on the beach, guests will enjoy glorious views of both the Orange Bridge and Elephant Mountain. 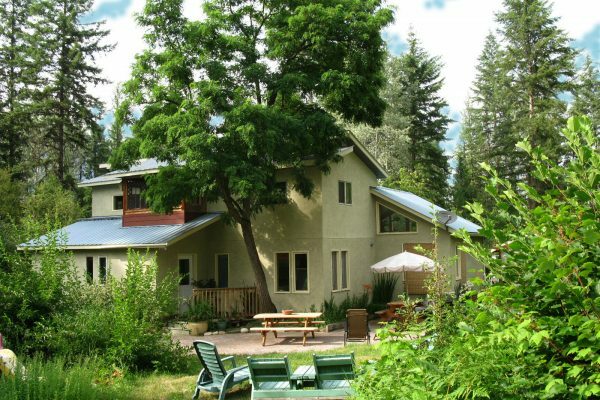 Lakeshore Boutique Inn is the perfect atmosphere for vacations, family reunions, retreats, seminars, or workshops, or whatever suits your personal desires. We offer an excellent facility for families who want to spend their vacation on a secluded beach together yet have their own private rooms. Our large facility and grounds offer you an atmosphere to play or relax and enjoy each other’s company. Spend your quality time having fun and lounging together creating a memory you will want to experience again and again, for years to come. 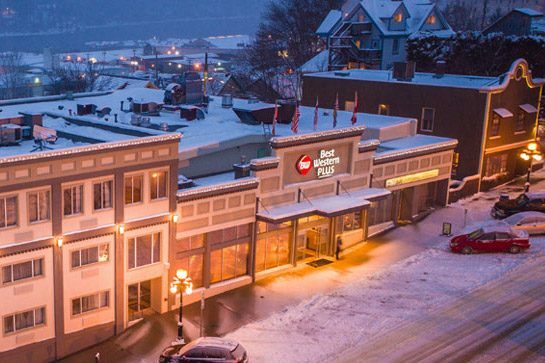 Located on Highway 3A, just outside the Nelson city limits, with expansive views of Kootenay Lake and two floors of gallery space. 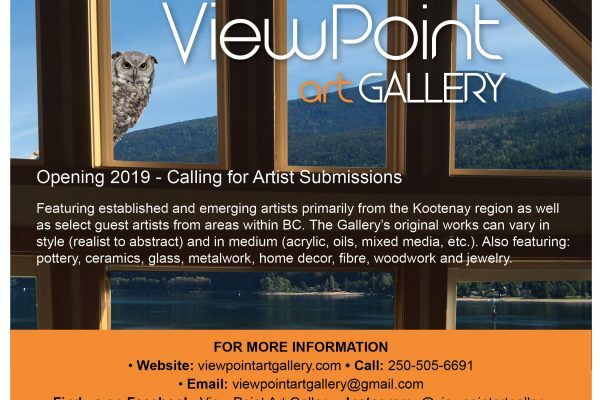 Established and emerging artists primarily from the Kootenay region will be featured as well as select guest artists from areas within BC. 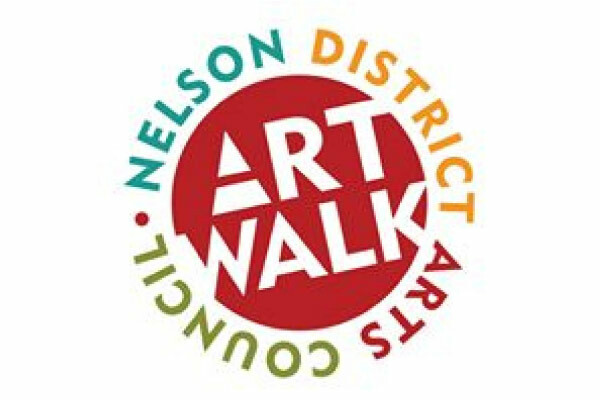 The Gallery will showcase artwork in a wide array of mediums as well as host a variety of artist run workshops. The Gallery’s original works can vary in style (realist to abstract) and in medium (acrylic, oils, mixed media, etc.). Also featuring: pottery, ceramics, glass, metalwork, home decor, fibre, woodwork and jewelry. 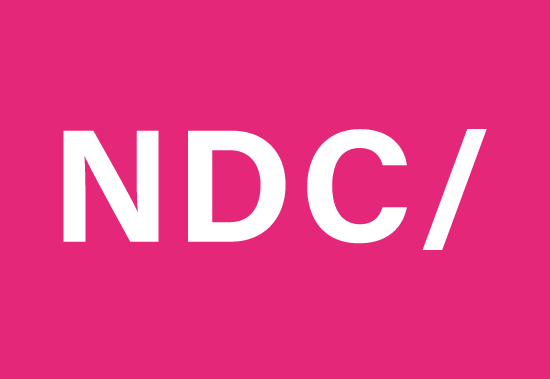 This peaceful, welcoming space makes unique art accessible and affordable for everyone. 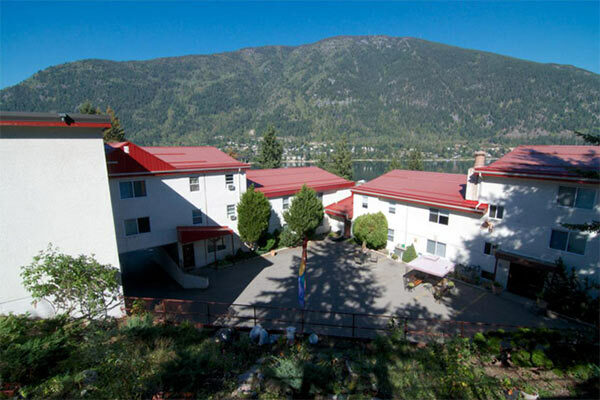 Clean and quiet rooms with private balconies overlooking Kootenay Lake. Air-conditioning, Microwave, fridge and cable TV. Free WIFI. Free parking. 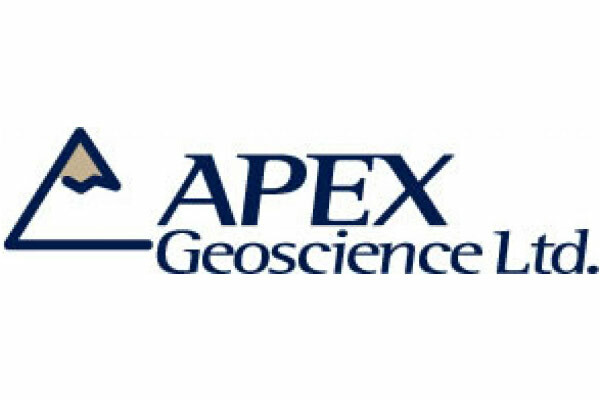 Apex’s professionals provide expertise in the fields of slope stability assessment, landslide risk analysis and mitigation, watershed assessment, hydrology, development of road stability prescriptions, terrestrial and fluvial geomorphology and hydroecology. With one, two and three bedroom units minutes from the beach in lovely Fairview. 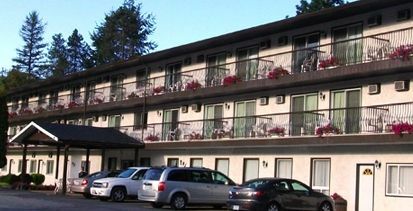 Alpine Lake Suites is a 49 unit apartment building with beautiful views. Climate Smart certified. 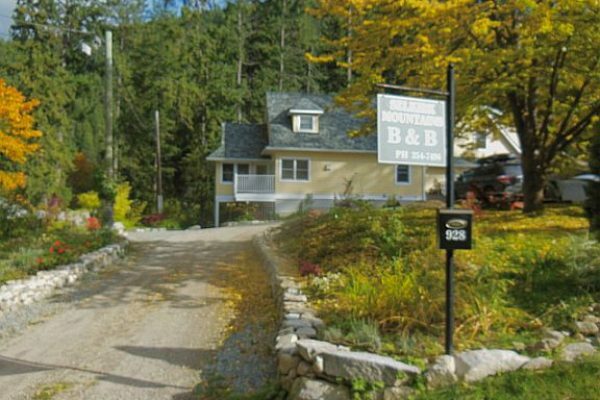 In the Selkirk Mountains B&B features deluxe accommodation in a forest setting, with magnificent views of Kootenay Lake. We provide delicious breakfasts served to your room. 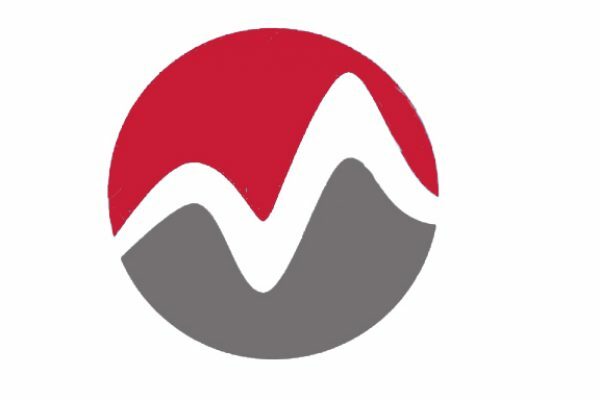 Ward Engineering & Land Surveying, Ltd., based in Nelson, British Columbia, provides professional consulting services in civil engineering, legal surveys and project management to both public and private sector clients. 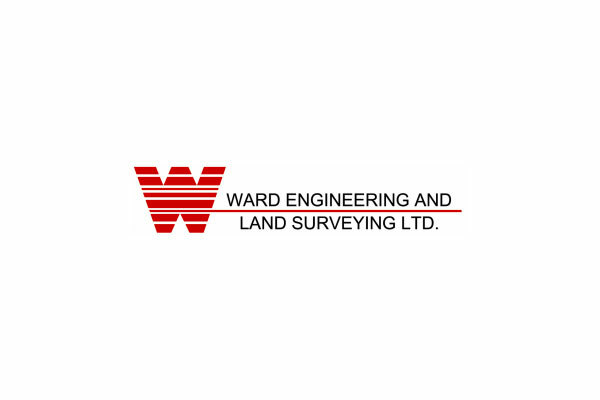 Ward Engineering & Land Surveying Ltd. was founded in 1996 by Peter Ward. Since then, we have provided the legal surveying services for numerous urban and rural subdivisions. In many cases, we also design the civil infrastructure the subdivision requires in order to prepare the new lots for market. 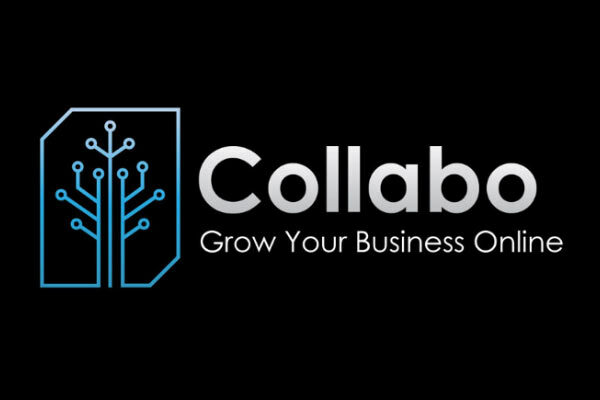 This comprehensive range of services allows us to provide a complete package of development services to our clients. 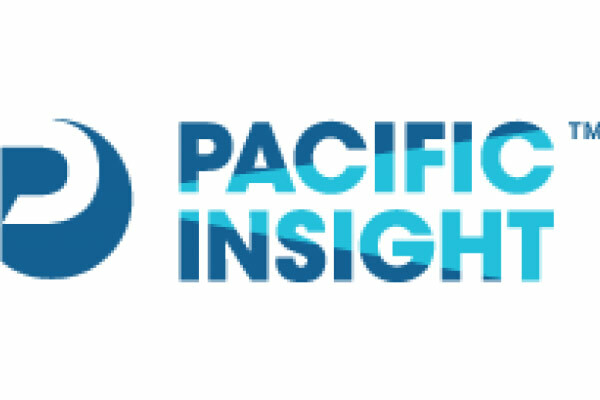 With both legal survey and civil engineering disciplines in-house, we are able to provide technical and management services from initial concept through cost estimating, permitting and approvals, construction, cost tracking and project completion. At each step of a project, the close communication between the legal survey and engineering disciplines available within Ward Engineering & Land Surveying Ltd. ensures that subdivision and infrastructure designs will meet all regulatory requirements. 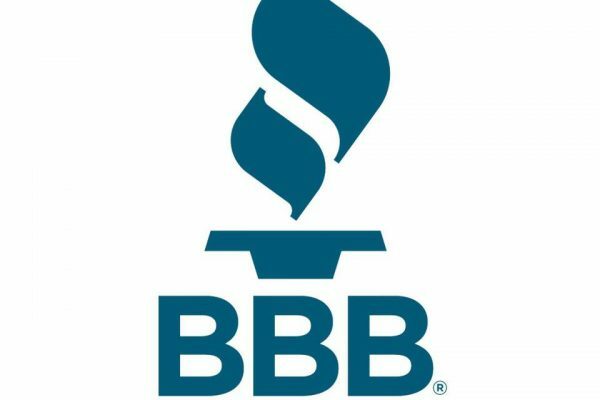 We work closely with regulatory agencies to make certain that all work is correctly approved and permitted. 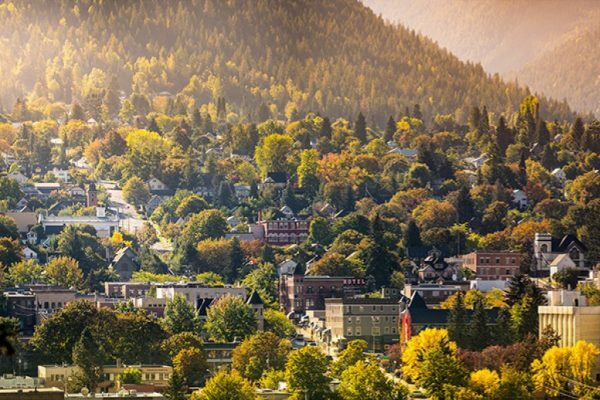 Professional Movers in Nelson, BC and surrounding Kootenay region. 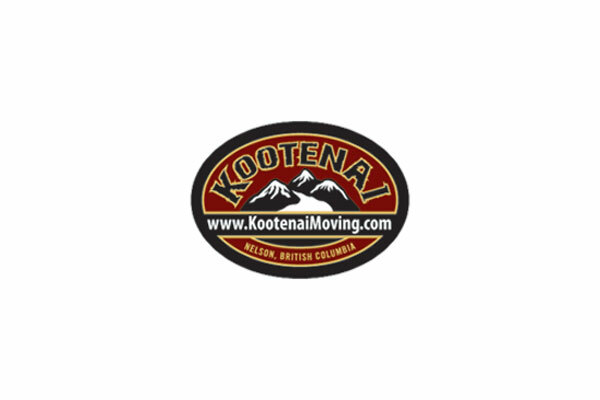 With over 20 years experience, Kootenai Storage and Relocations services local, long distance and international moving. 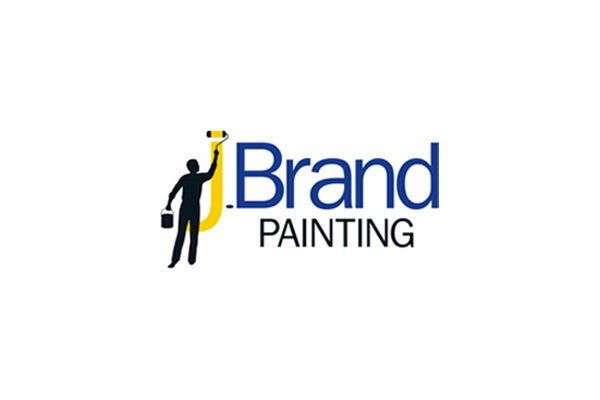 Call today for a FREE consultation with estimate. 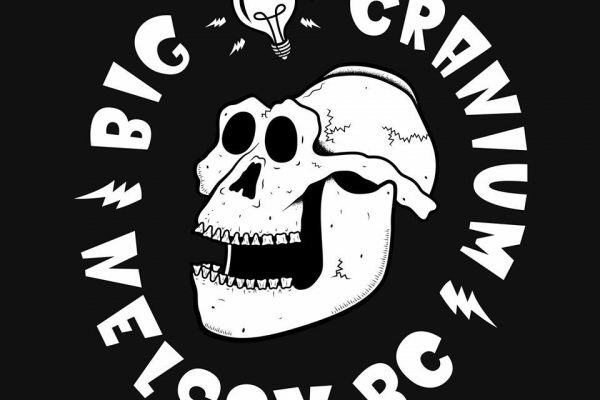 Community funded non-profit indoor climbing gym in Nelson, B.C.